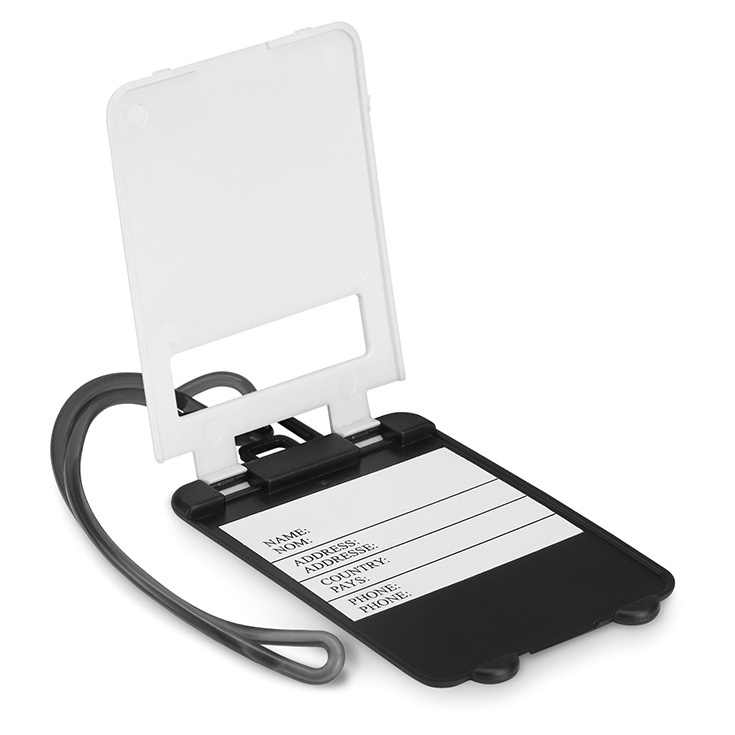 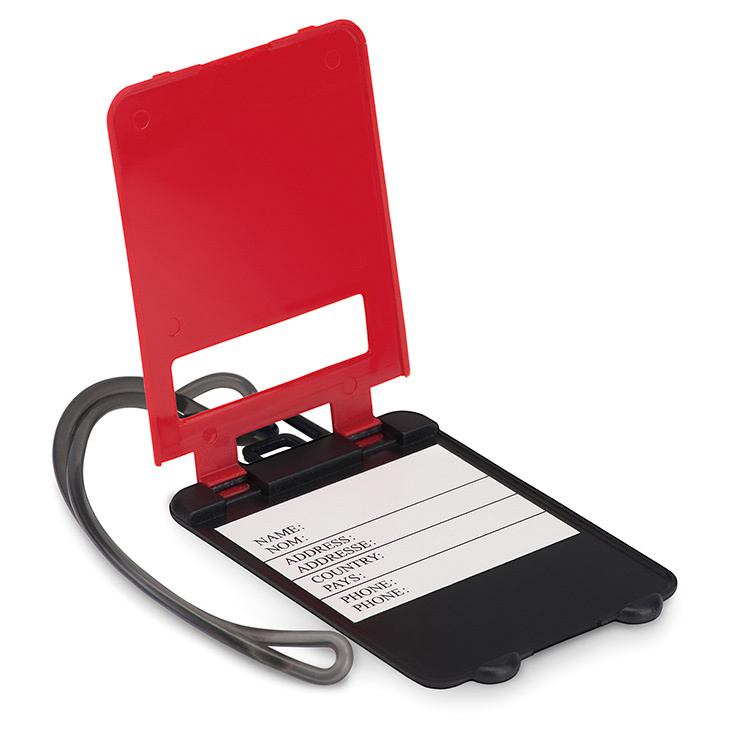 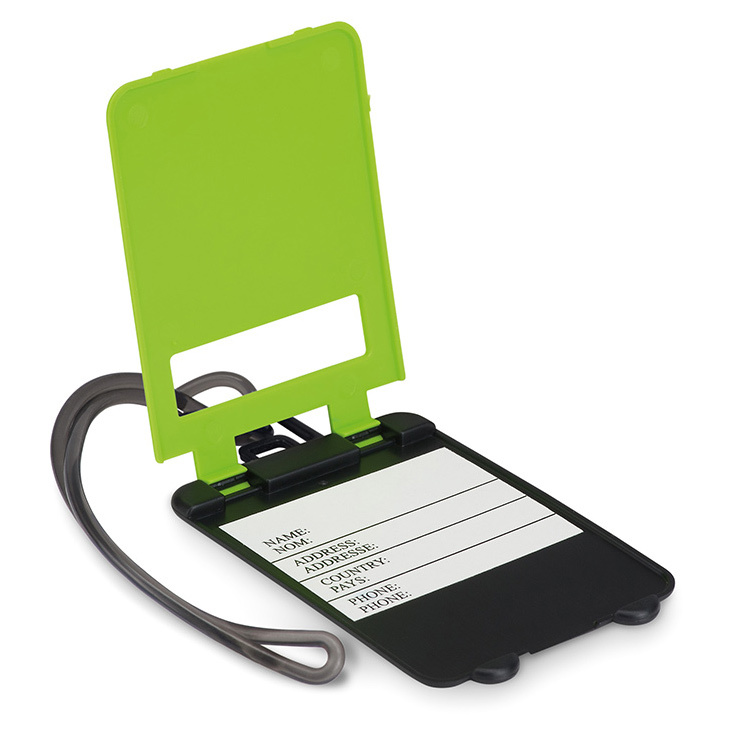 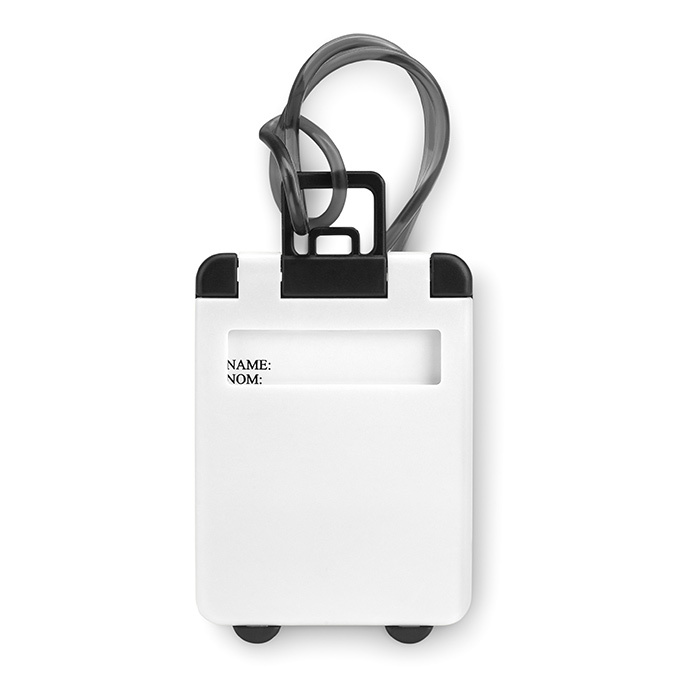 This light weight luggage tag offers great value as a promotional product. 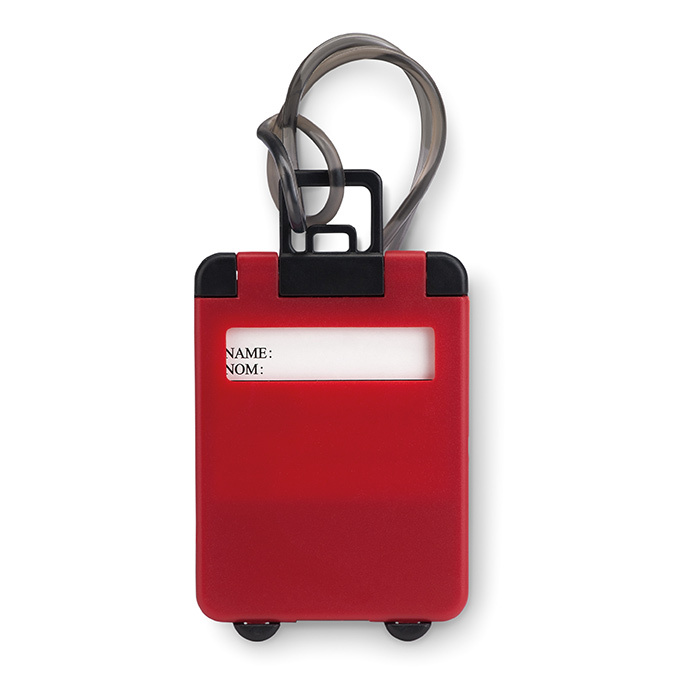 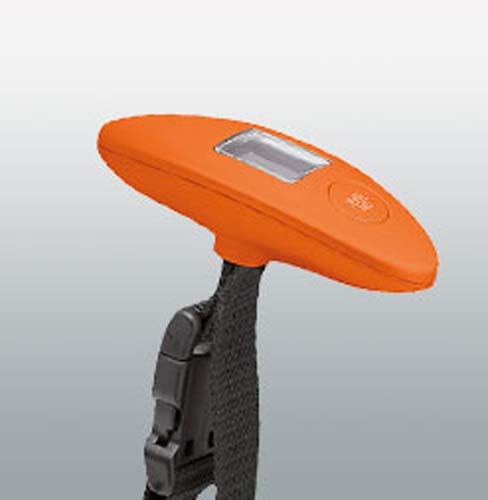 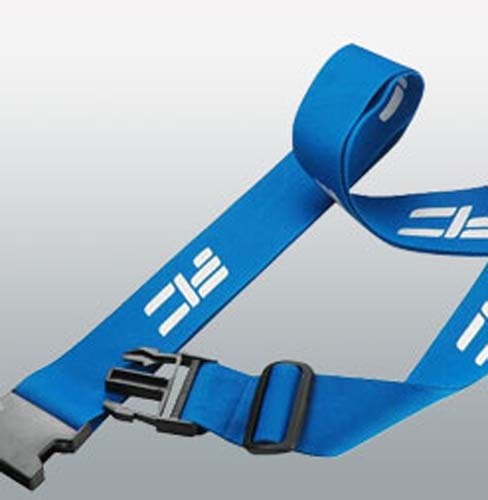 Available in a range of colours, and at a very keen price point, this handy little product makes spotting your suitcase or bag on the conveyor belt easier than ever. 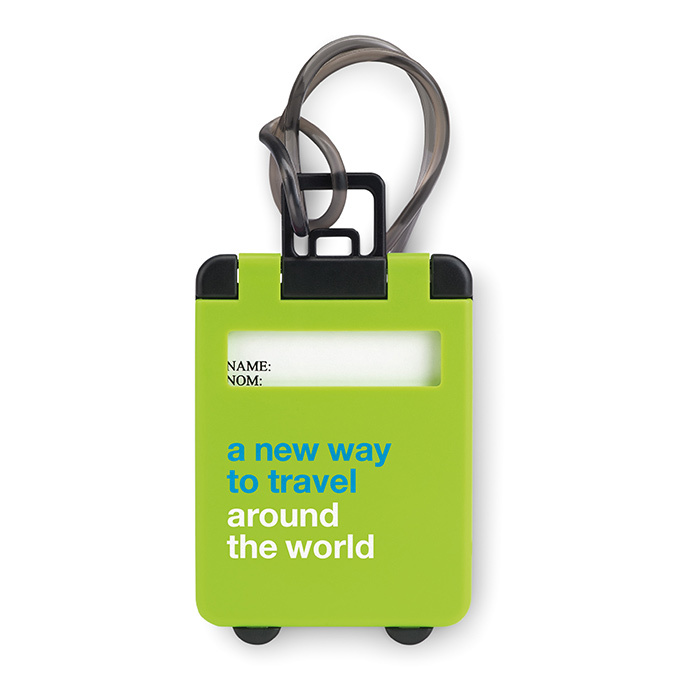 within the fold able product there is space to also write address and contact details incase your luggage is lost. 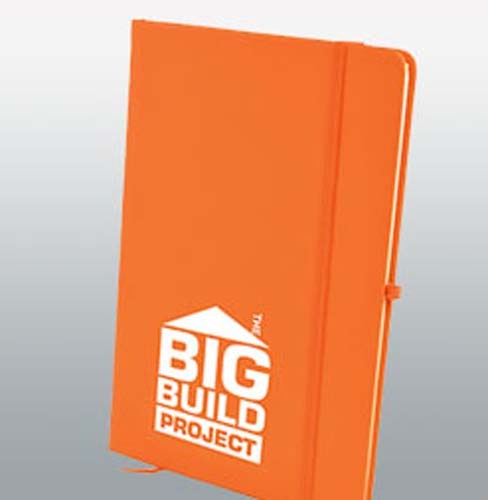 With a generous print area on the front this product also allows for great brand exposure all over the world. 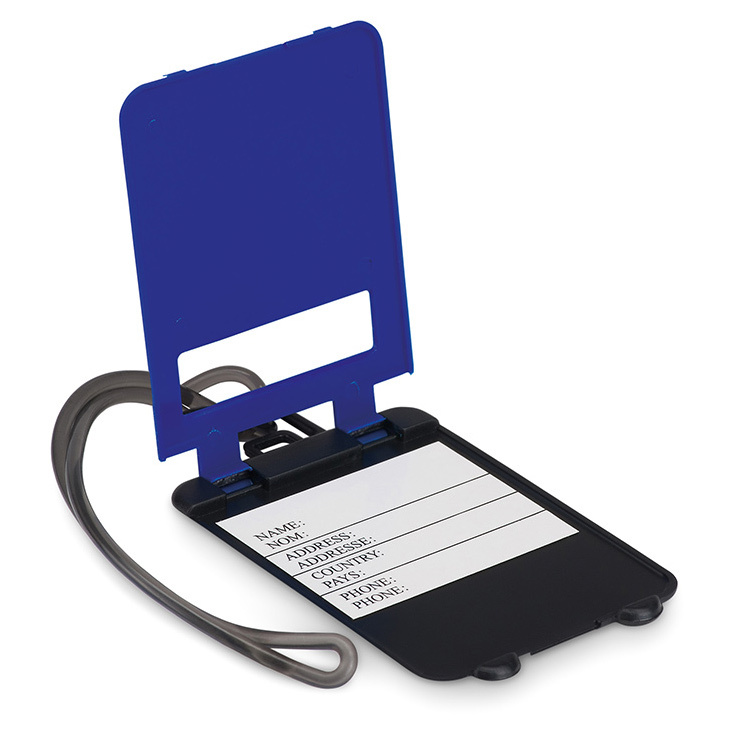 *Prices include a one colour pad print to one position and Origination. 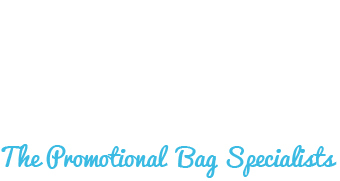 Delivery is NOT included.